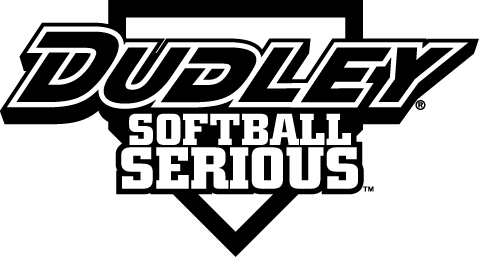 We are looking for a couple of players for a 65AAA team Omaha, NE area for the 2019 season. Iowa and Missouri players welcomed. I'd like to talk to you about this if you're still looking for players. Pitcher from Des Moines looking for a 65AAA team.